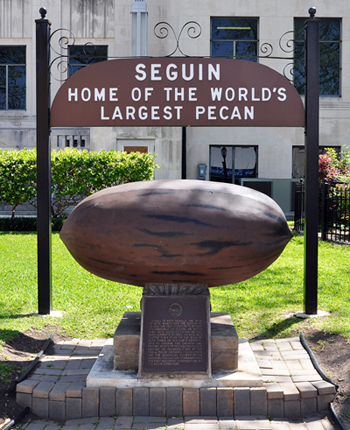 The South Texas Region welcomes you to Seguin, Texas. Seguin is one of the oldest towns in Texas, founded just sixteen months after the Texas Revolution. The frontier settlement was a cradle of the Texas Rangers and home to the celebrated Captain John Coffee Hays (Jack Hays), perhaps the most famous Ranger of all. Put this event on your Watchlist and log your "Will Attend" to keep up with all the breaking developments. 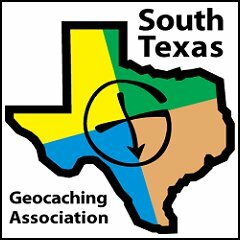 We look forward to seeing you in Seguin! There will be limited availability at the event so order early to insure that you will get yours!